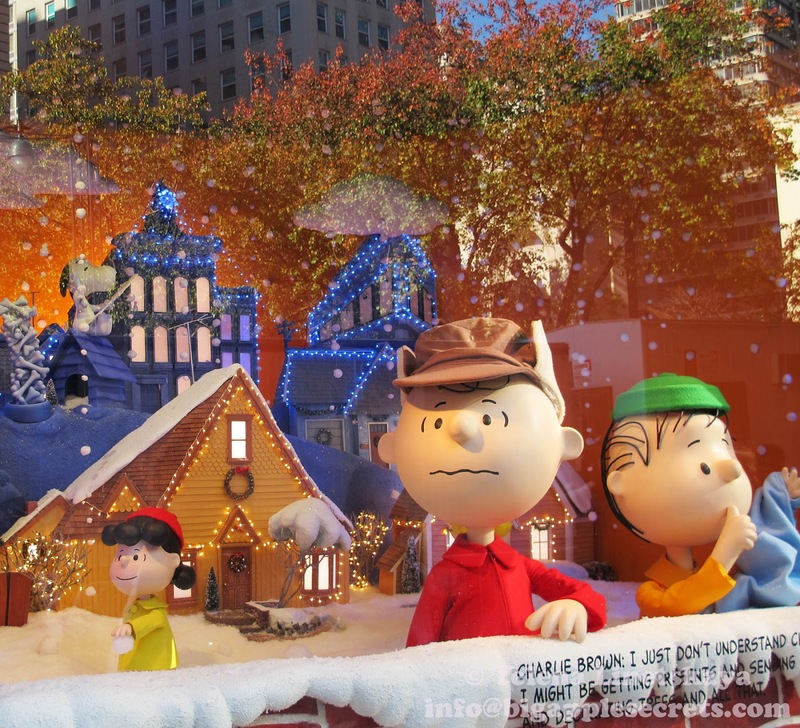 The first of nearly 50 Peanuts television movies, A Charlie Brown Christmas is the longest-running cartoon special in history, airing every year since its debut in 1965. In 1963 producer Lee Mendelson made a short documentary that included a few minutes of animated Peanuts, about Charles Schulz. Charles Schulz is American cartoonist, one of the most influential cartoonists of all time, cited as a major influence by many later cartoonists. He best known for the comic strip Peanuts which featured the characters Snoopy and Charlie Brown, among others. 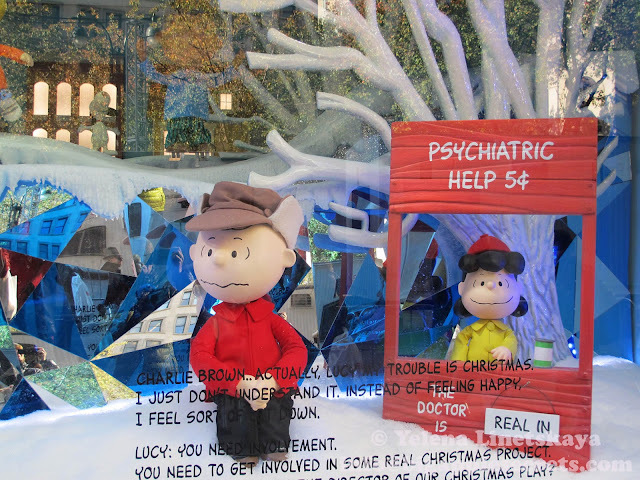 Documentary was named A Boy Named Charlie Brown. No television network wanted to air it. But in 1965, after the Peanuts made the cover of TIME magazine, an advertising agent for the Coca-Cola company asked if Mendelson had thought about creating a Peanuts Christmas special. On Thursday, December 9, 1965, A Charlie Brown Christmas was seen in more than 15 million homes, capturing nearly half of the possible audience. It has since been honored with both an Emmy and Peabody Award. It became an annual broadcast in the United States, and has been aired during the Christmas season traditionally every year since its premiere. 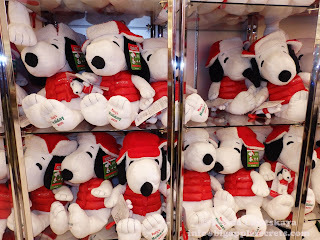 Snoopy is Charlie Brown's pet. 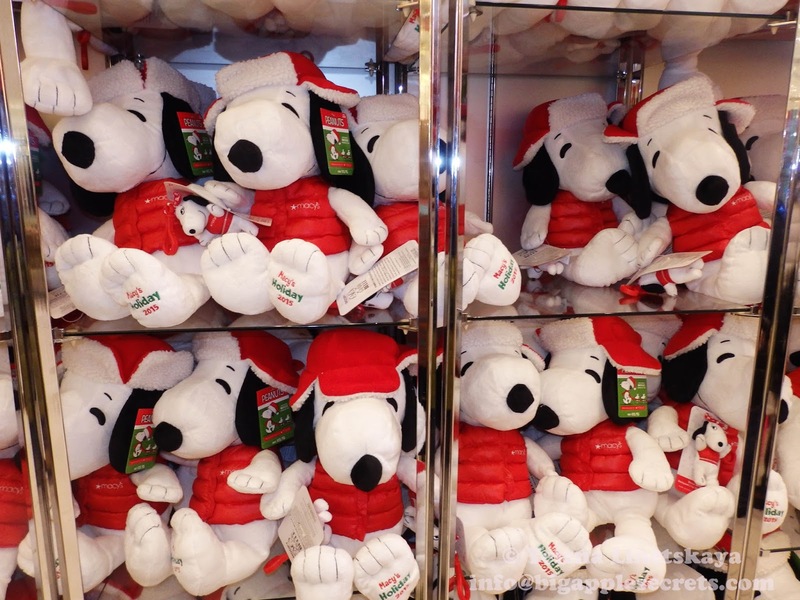 The original drawings of Snoopy were inspired by Spike, one of Schulz's childhood dogs. 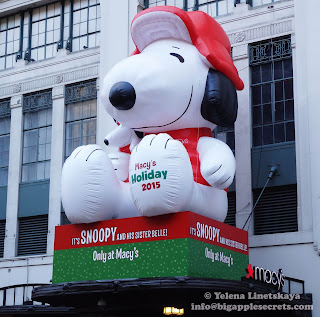 On November 2, 2015, Snoopy was honored with a star on the Hollywood Walk of Fame, becoming the second Peanuts-related figure to be inducted with a star, after Schulz. Following the Apollo 1 fire, Snoopy became the official mascot of aerospace safety, testing and the rebuilding of the Apollo Program. 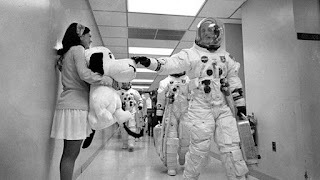 The Apollo 10 lunar module was named Snoopy and the command module Charlie Brown. 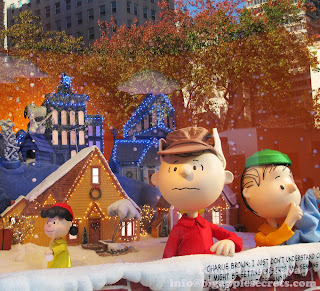 Festive store windows have been a New York holiday tradition since the 1870s, when Macy's started featuring dolls in Christmas scenes. 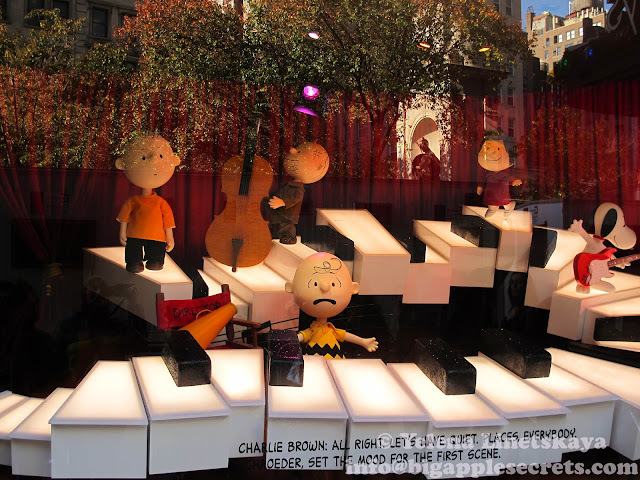 This year Macy's holiday windows celebrate the 50th anniversary of "A Charlie Brown Christmas" in 3D scenes recreating six key moments from Charles Schultz's indelible cartoon classic. More than a year in the making, the windows require hundreds of technicians — including carpenters, electricians and sculptors — to pull together. 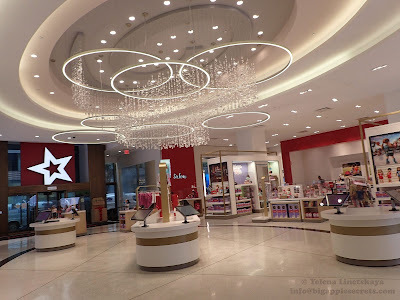 The windows take 21 days and nights to install.